Year 8 Tackle Global Issues in Geography! 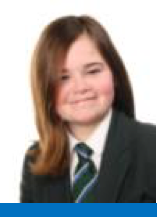 Katie 9 Elm – Katie is a hard working and conscientious student, with high ATL grades and good attendance. Katie has been awarded many reward points for her exemplary efforts in many subjects. Keep up all the hard work and you will most certainly achieve your potential. Well done! Zeal – 10 Maple – Zeal is displaying an excellent commitment towards her studies at BMS. Zael is a diligent student, who is making excellent progress. Zael has made some excellent contributions to the school community including contributing to Miss Buck’s House assembly. Well done Zeal and keep up the excellent work! 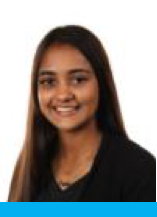 Ayisha 12 Ash – Ayisha has been nominated for her outstanding contributions to the Bushey Meads community, supporting at several events including the Year 12 Parents Evening, Open Evening, Enrichment Day and supporting with our most recent Alumni visitors. 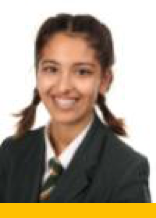 Ayisha is a kind and caring student who embodies our ethos by consistently displaying acts of kindness. We are very proud of you!